Self Seed was born from a desire to provide innovative ways for people to connect with nature, each other and themselves. Self Seed grows healthy happy programs and communities from the inside out. We achieve this through a range of professional services tailored to hep you create an engaging experience for your audience or community. The Self Seed approach makes the most of your ideas and resources to co-create strategies that engage your team and build a community around your brand, or program. Everyone is welcome to participate with the Self Seed movement. 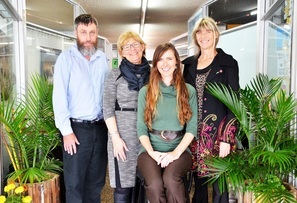 Self Seed's founder Alice Moffett is a sustainability leader in the Northern Rivers, NSW. She applies her passion for community empowerment and environmental regeneration to her work in community-based marketing, program design and event management. Providing freelance services, her past and present clients include both the not-for-profit and private sector such as Beeinventive (the creators of the Flow® Hive), the Centre for Sustainability Leadership, Rainforest Rescue, Lismore City Council, Byron Shire Council, the Green Building Centre and Light Touch Solar & Electrical. Alice holds a Diploma of Sustainability and 19 years of experience in the corporate, non-profit and government sectors. A broad range of experience engaging communities in Australia and Indonesia. Determined to also experience environmental regeneration work with her hands, Alice studied a Certificate III in Permaculture and Certificate of Land Conservation & Management. Listen to the podcasts from Alice's local radio Sustainability Report with Byron Shire Mayor Simon Richardson. She enjoys consulting and coaching and is committed to community enterprise and wellbeing. 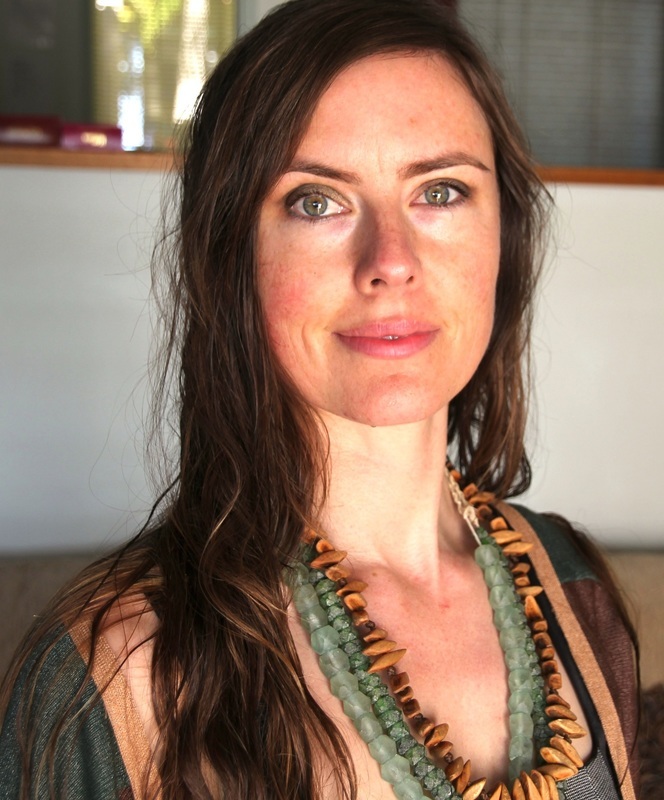 In 2013, she led a community group to form a food cooperative for Byron Bay. From engaging events to building community and change-makers, you’ll love talking with Alice! “In India the word for seed means ‘that from which life arises’. Seed by its very nature gives.” Dr. Vandana Shiva.